Tankaria is the second biggest village in the Bharuch district, with a population of around 15,000. 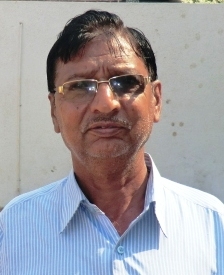 The Sarpanch (leader) is elected by the residents of the village every five years and works with elected ward members in the Panchayat (council). The currect Sarpanch is Iqbal Kabir. We wish him every success in making Tankaria a better place.